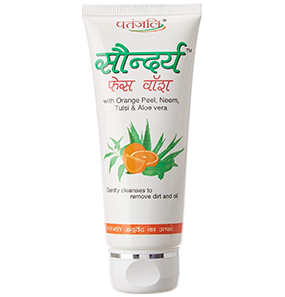 This face wash is formulated by Lakme Salon experts. Lakme Blush & Glow Peach Gel Face Wash is enriched with the goodness of rich peach extracts and has antioxidants and beads that work to deeply cleanse all the dirt and impurities from your face. 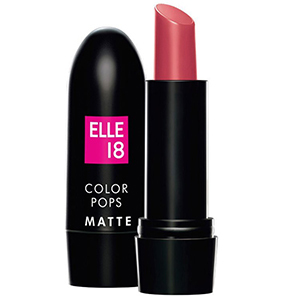 The gel-based formula blends well and is easy to wash off. 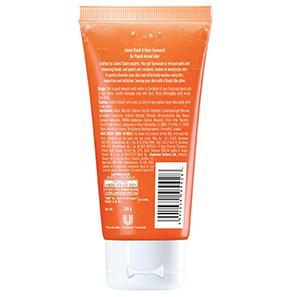 The face wash comes in an orange tube with a white flip cap. 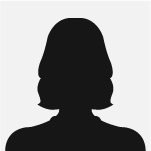 The package is designed for convenient use and controlled application. 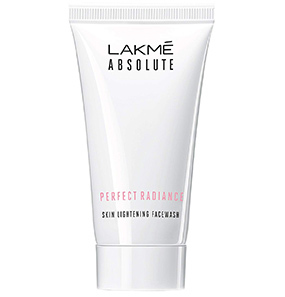 What are the ingredients of Lakme Blush & Glow Peach Gel Face Wash? 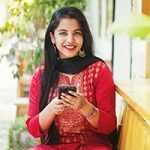 How does Lakme Blush & Glow Peach Gel Face Wash work? Does Lakme Blush & Glow Peach Gel Face Wash dry the skin? 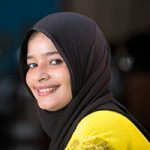 How to use Lakme Blush & Glow Peach Gel Face Wash? Can men use this face wash too? I am in love with this line of products from Lakme. It is young and fresh and very appealing. 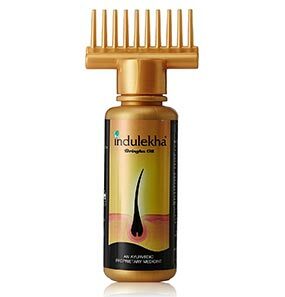 I first got to know about this product through their ad on television. It was very refreshing and fun to watch. Immediately after the ad ended, I was left wanting to use it myself. Within the next few days, I got both the peach and strawberry flavors. I am going to review the peach flavor first because that’s my favorite fruit. 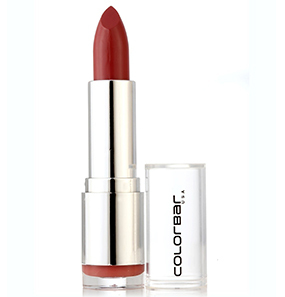 The packaging comes in a transparent tube, but because of the color of the formula, the tube looks orange. The tube has a white flip open cap. I would say the packaging is convenient and hygienic and gives control over the application to avoid wastage. The gel consistency of the face wash makes it look like syrup. It forms a very good lather, but that’s probably because of the presence of SLS, which is a minus point for me. I prefer less lather over the presence of SLS, any day. After use, my skin feels rejuvenated and fresh. It does offer pretty decent cleaning. 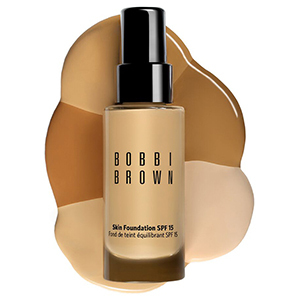 Like it claims, my skin feels free of all dirt and impurities. I especially like the mild cooling sensation on my face after application. And the fragrance is very alluring. I think that’s the cherry on top for this line of products. If I were asked whether I'd recommend this face wash to others, I would definitely say yes. 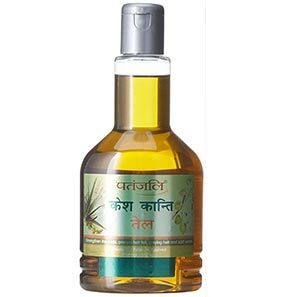 It is a simple face wash that cleanses the skin thoroughly and controls oil. And coming at a very reasonable price, it is a face wash all girls should use at least once. Lakme Blush & Glow Peach Gel Face Wash is just any other face wash that has been packaged attractively. I personally find no specialty in it. But because it is affordable and decently cleans dirt and impurities and has a very appealing fragrance, I will give it a thumbs up. The smell of the face wash is what attracted me the most. Everyone’s taste differs so some may not agree with me, but I liked the strawberry one better. I feel this peach flavor does not smell like peach but like a fruity perfume, which is a different story for the strawberry one. If you don’t have any better options then go for it. Otherwise, you can skip it. I recently got this face wash from a grocery store, and it has been two weeks that I have been using it. I have combination skin, so my T zone area gets oily by afternoon. I went for this face wash cause it does not have any specific skin type mentioned. The first time I opened the flip cap, my nostrils went closer to sniff some more. It was very appealing. The gel-based face wash forms a good lather, and it is comfortable to massage the face. It is easy to rinse off as well. Coming to its claims, well, I don’t know about blush because there is no sign of it anywhere. But glow? Yes! I do see it. 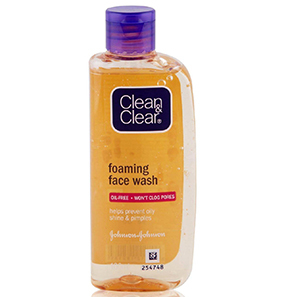 This face wash does not dry my skin nor does it add moisture, it is a perfectly balanced formulation. After I rinse it off, my skin glows without any oiliness. The oiliness on my T-zone is also well controlled. Although by evening, the oiliness is back again. It is a pretty decent face wash, and I will repurchase it 'cause it’s pocket-friendly. No such incidents have been recorded. 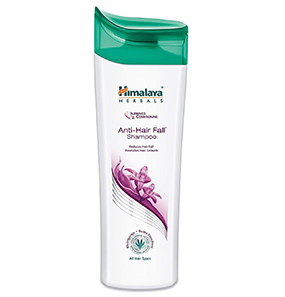 The ingredients are: Water, Sodium Laureth Sulphate, Glycerine, Lauryl Glucoside, Acrylates Copolymer, Cocamidopropyl Betaine, Sodium Cocoyl Glycinate, Sodium Chloride, Perfume, Dimethicone Copolyol, Sodium Hydroxide, Coconut Acid, Citric Acid, BHT, Disodium EDTA, Sodium Benzoate, Magnesium Nitrate, Vitamin E acetate, Benzophenone 3, Peach fruit extract, Methylchloroisothiazolinone, Magnesium Chloride, Methylisothiazolinone, Acetic Acid, CI 77891, Cl 17200, Butylphenyl Methylpropional, Geraniol, Hexyl Cinnamaldehyde, Limonene, Linalool. This gel-based face wash is infused with peach antioxidants and soft beads that gently cleanse the skin of all impurities and dirt, giving you a radiant peach-kissed glow. No, it does not. 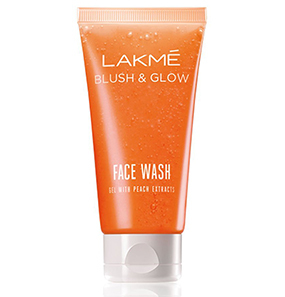 Lakme Blush & Glow Peach Gel Face Wash is formulated to give you a balanced finish. Take a coin-sized amount on your palm and wet your face and form a lather. Massage your face for a minute or so, wash it with cold water and pat it dry. 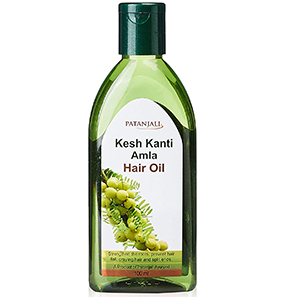 Because of a gel consistency, it is easy to wash off and does not have any slippery effect. This face wash is not gender-specific, so anyone can use it.